Yesterday Kanye performed at the Paradise IMF in Manila, Philippines. Kanye had special merchandise created for this performance and it also served as the first time he would be performing numerous songs from The Life Of Pablo. The focal point of the night however came when Kanye took a moment after performing his single “Famous” from The Life Of Pablo as he gave a 2 minute long speech explaining the true importance of freedom and what the song really meant to him. 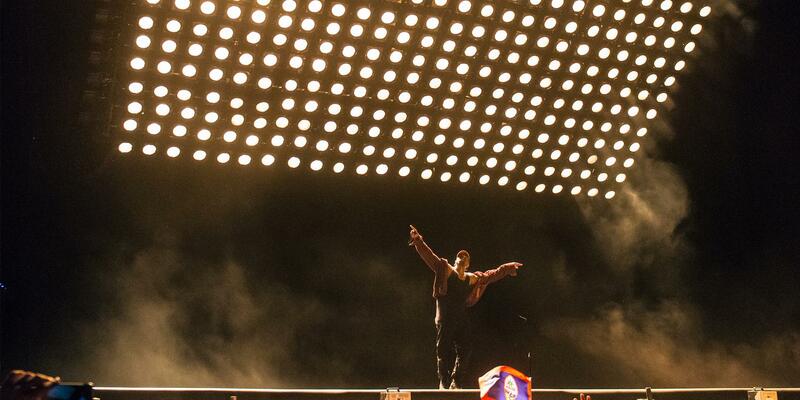 View the speech and clips of Kanye performing below.